When you turn your furnace on every fall, you count on it to provide warm air for the entire house. When the colder temperatures of winter arrive, you adjust the thermostat a bit so that you and your family stay comfortable all season. You may not give much thought to your heating system, but if something goes wrong, it’s likely all you’ll be thinking about. At G&R Heating and Air, we can handle any furnace issue, and we can also help you find the proper upgrade for your home. We’re proud to serve Glendale Heights! 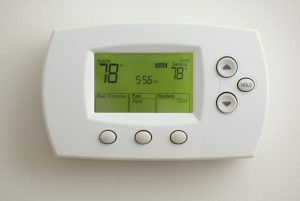 Your furnace has been in your house for many years, and you probably check on it a few times a year. You may replace the filters each fall, but other than that, you don’t pay it much mind. However, without proper maintenance and upkeep, your heating system may not last as long as it could if it were tuned up each year. 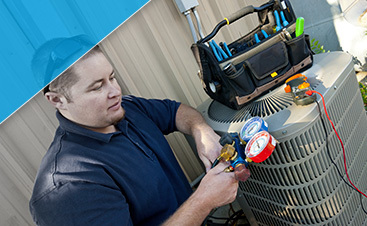 Our expert team knows how to work on any type of system, and we’ll make sure your heat is ready to go. Perhaps you’ve been thinking about replacing or updating your furnace for the past few years. You’ve been budgeting so that you can find the best option for your home, and our team will gladly help you choose a model that will keep your house warm and cozy for years to come. There are many options to choose from, and we’ll gladly explain the benefits of each one. 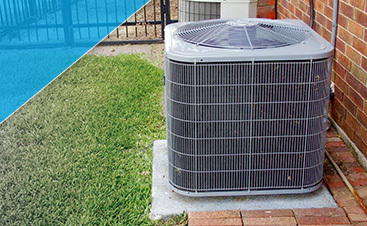 We’ll also make sure the system is properly sized for your home so that it’s running at optimal efficiency every time you turn it on. We also want to make sure you’re not spending a fortune on heating costs every month! 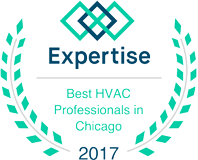 If you live in Glendale Heights and you need expert furnace repair, contact G&R today. We have years of experience and we promise to provide friendly and professional service every time you call.